Nepal is geographically very small country but it is very rich in biodiversity. Nepal’s diverse topography and climate has resulted in a variety of habitats. 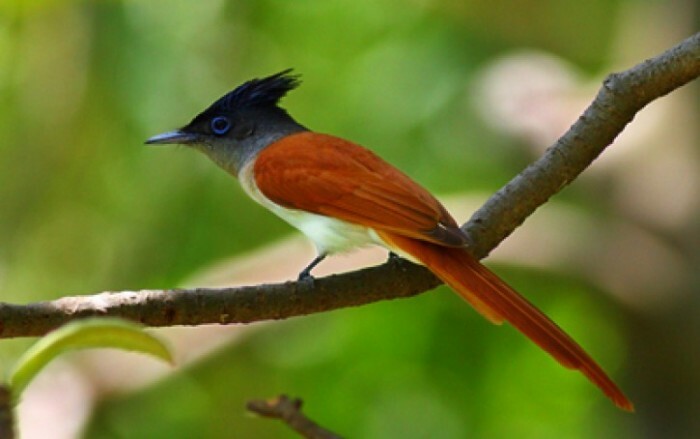 In Nepal bird watching tour can be explore from the very low land i.e Terai to the Mountainous region so Nepal is Paradise to birds. 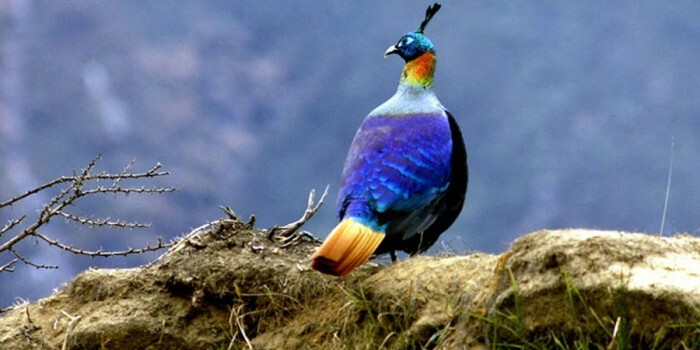 Including Nepal’s national bird Pheasant (Danphe) there are 873 species of birds found in Nepal. Nepal has the best habitat for birds like wetlands, tropical forests, coniferous and Himalayan habitats etc. Many migratory Birds visits Nepal in the specific season for the searching of food, reproduction etc. Nepal is the only home for Spiny Babbler (Kande Vyakur in Nepali). Nepal gives shelter to the 35 globally threatened species around the world and 19 proximate threatened species and 15 restricted-range species. 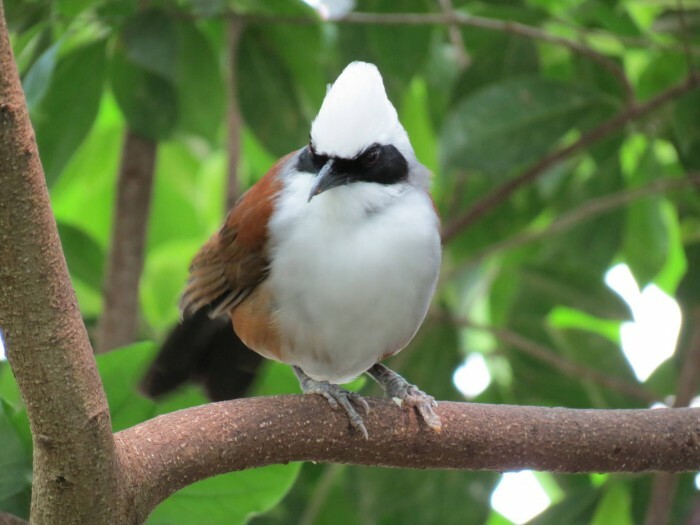 Bird Watching Tours in Nepal also provides panoramic views of renown mountains, glimpses of wild lives, and exposure to the local peoples tradition and culture. 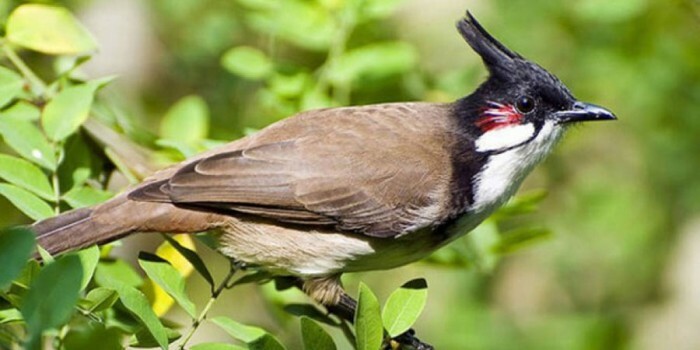 Phulchoki is the most popular Bird Watching Tour site in Nepal, located 20km South East of Kathmandu Valley. The forests and hills of Phulchoki provides a safe heaven for various species of birds. The Bird Only found in Nepal Spiny Babbler can be seen here in Phulchoki. Nepal is a small country having great variance in geographic and climatic condition. Nepal has the best habitat for birds like; The Tropical, subtropical, coniferous forests and the wetlands. Spiny Babbler (Kande Vyakur in Nepali) is the endemic bird of Nepal.